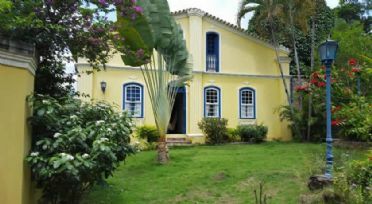 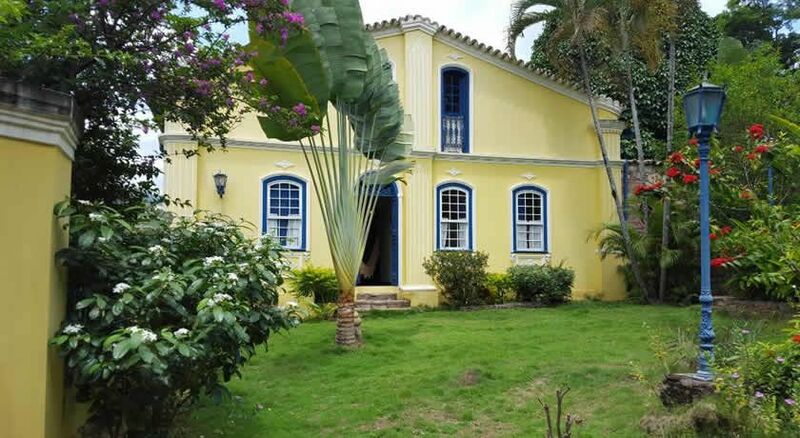 The state of Bahia has a warm tropical climate for most of the year that promote the visit all year round. 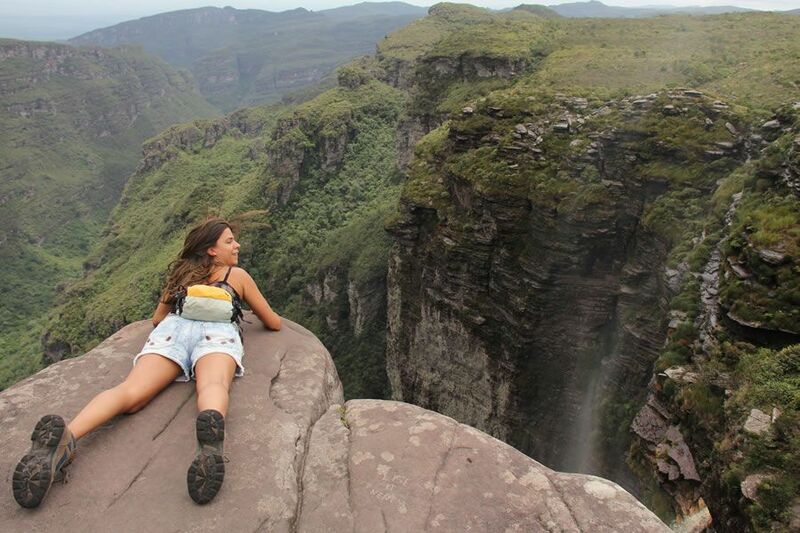 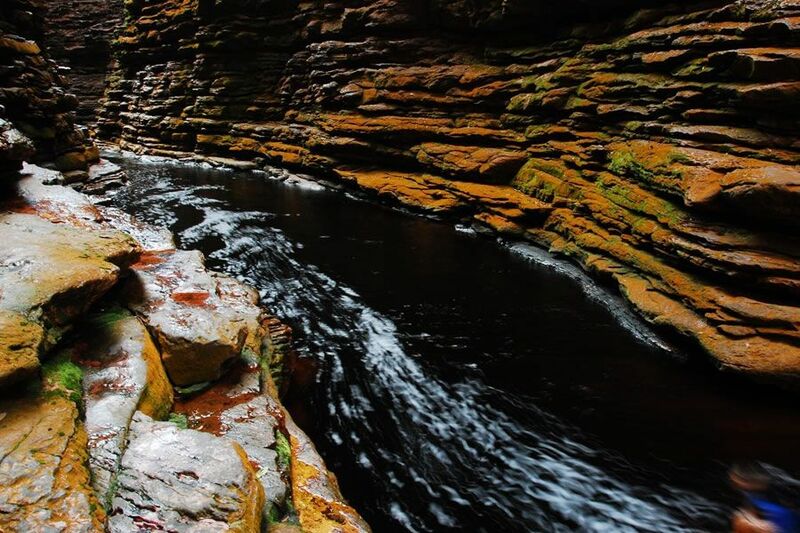 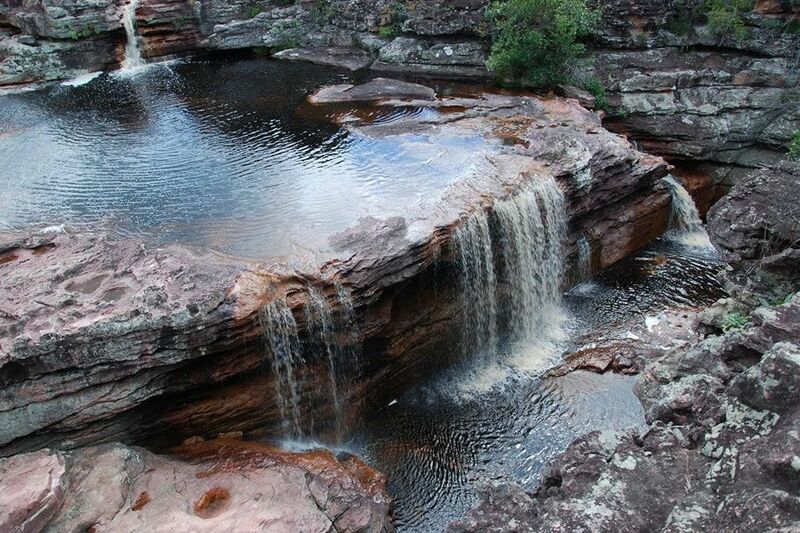 In Chapada Diamantina even rains hamper visits, as it is right by the rains that many of the attractions are dependent to really impress, such as the waterfall "Fumaça". 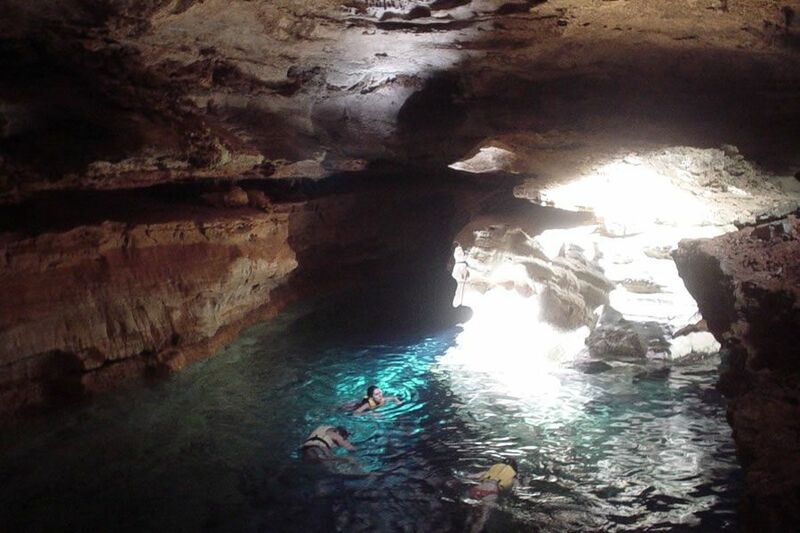 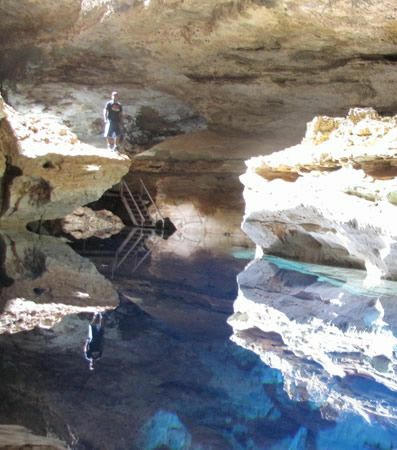 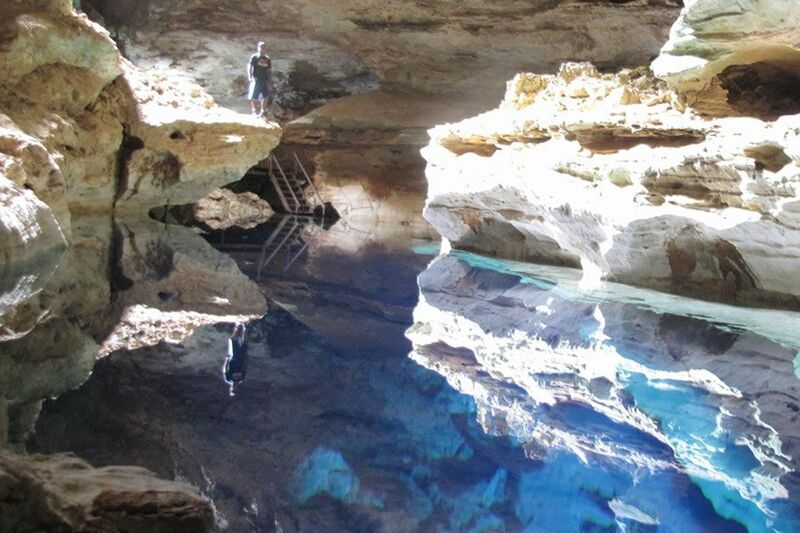 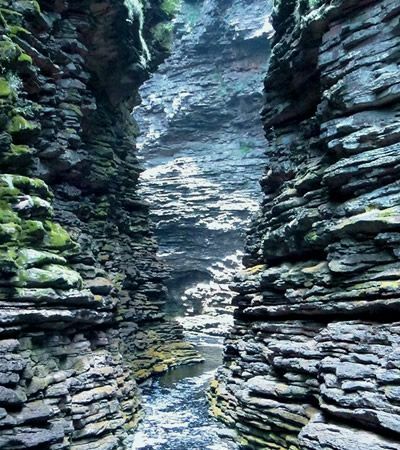 From April to September in "Poço Azul" and "Poço Encantado" the sun´s rays that penetrate a fissure in the cave and reach the crystal clear waters create a natural phenomenon among the most beautiful in the Chapada Diamantina. 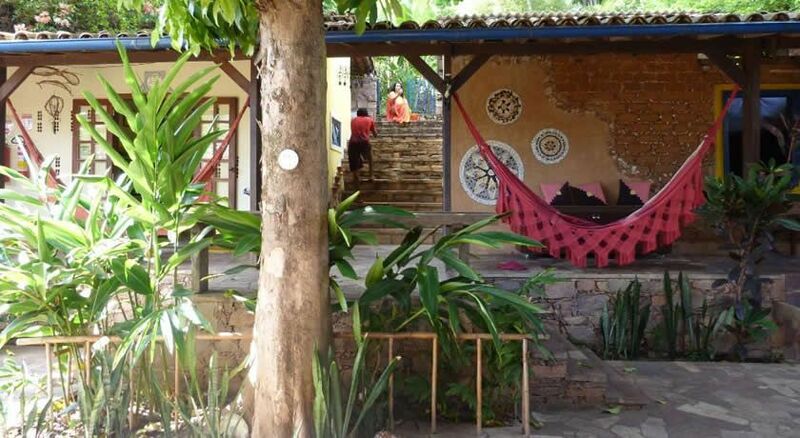 At 06:00 am departure to reach the bus station of Salvador where you board the air-conditioned bus of 07:00 am in the direction of town of Lençóis, will be carried a distance of about 390 km of paved roads for a duration of 7 hours approximately. 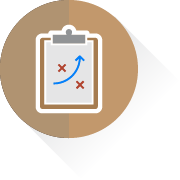 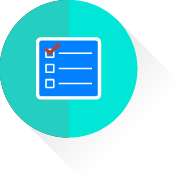 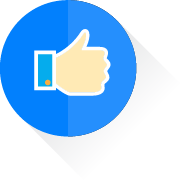 Tickets for the bus to embark are already paid by our travel agency, but must be picked up on site and when boarding will also request a fee of R $ 2,00. During the trip we will take a pause for lunch (lunch not included). 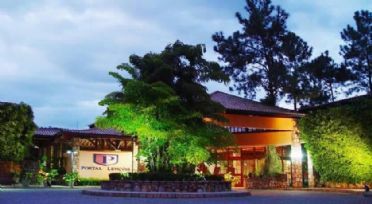 Arrival to the town of Lençóis about 02:00 pm and the next accommodation at the hotel. 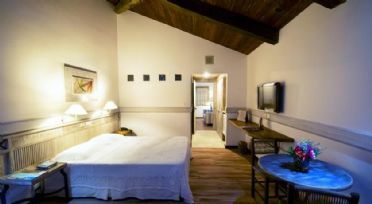 Overnight at the hotel in Lençois including breakfast. Breakfast at hotel and departure at 08:30 for day dedicated to trekking and exploration. 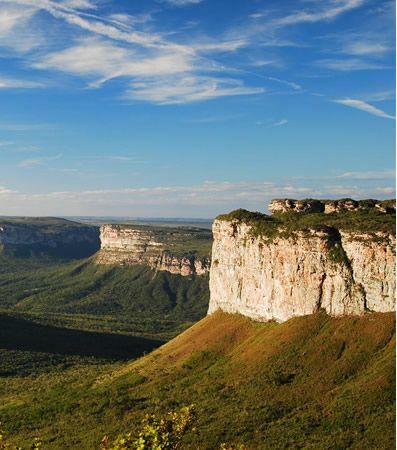 Today we visit some of the most beautiful sights in Chapada Diamantina in a journey of 145 km. 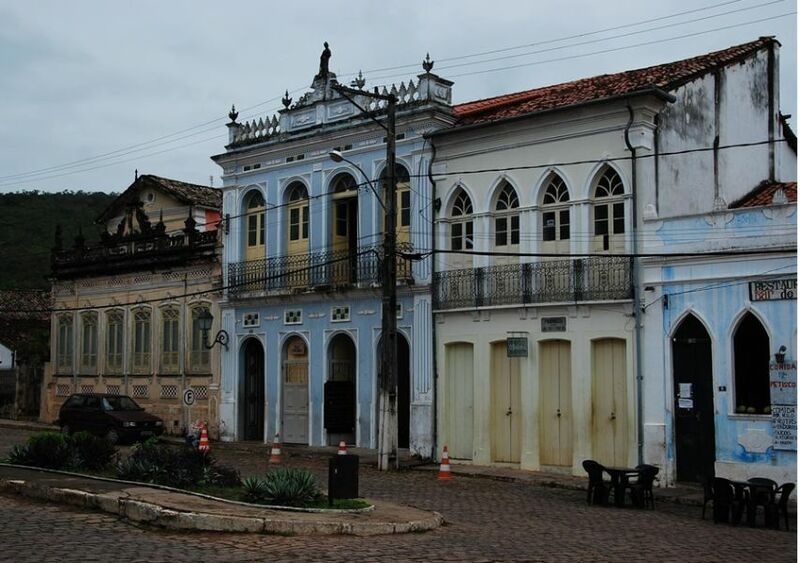 A vehicle will depart from Lençóis in the direction of the village of Iraquara. 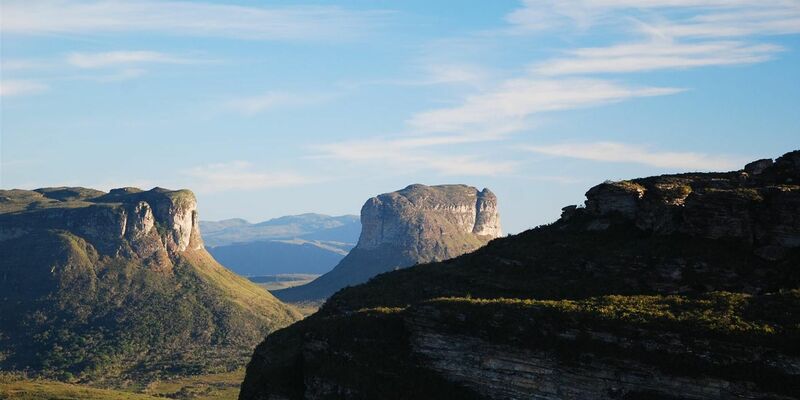 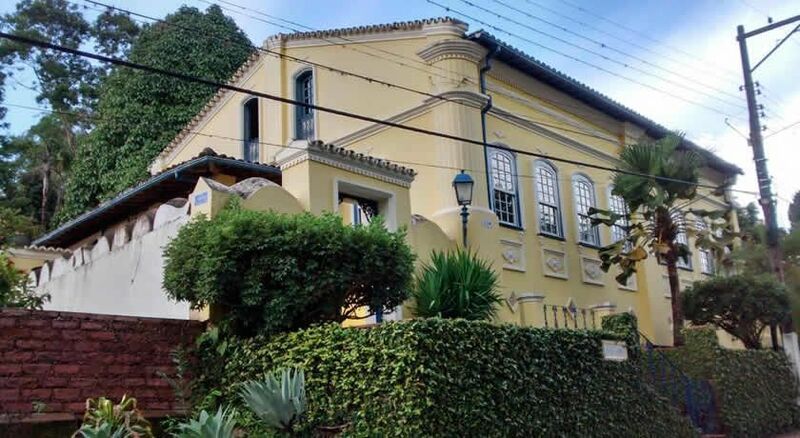 During this route will be made the walk to visit the "Gruta da Lapa Doce" and "Gruta Azul" with possibility to swim in the dark waters of the river "Rio Mucugezinho" and "Poço do Diabo" and climb to the top of "Morro do Pai Inácio", from where you have a spectacular view of the entire national park of Chapada Diamantina. 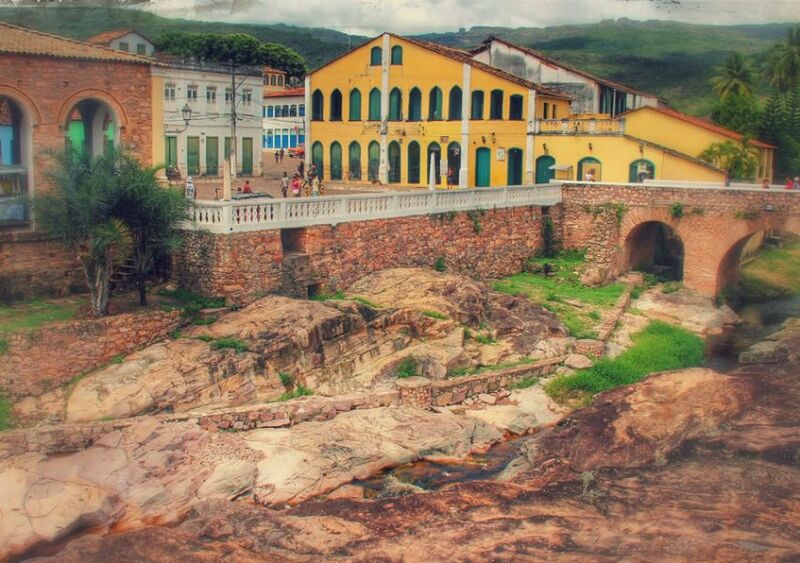 You can also admire the Morro do Camelo and Três Irmãos, as well as different species of plants and animals. 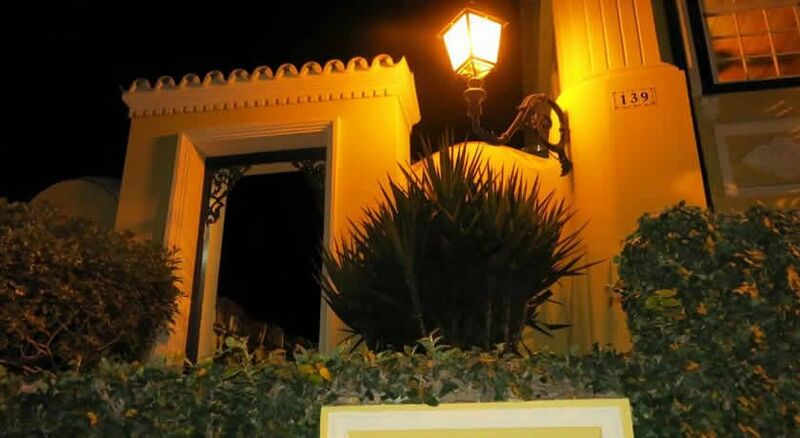 Return to the city of Lençóis at around 06:30 pm. 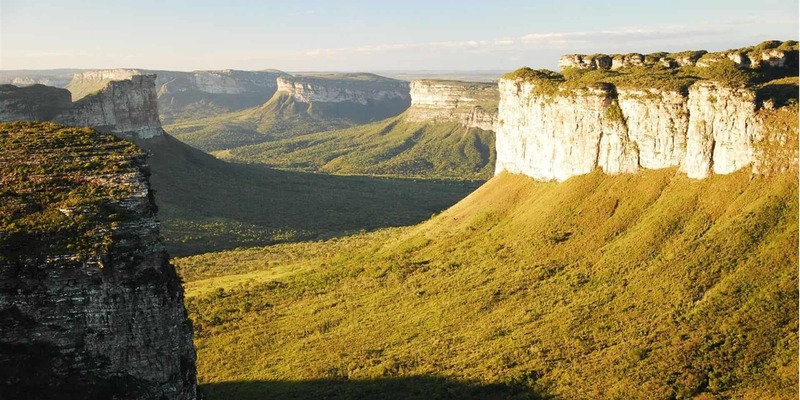 At the end of the day will have been 6 km of walking trails and 130 km by car. 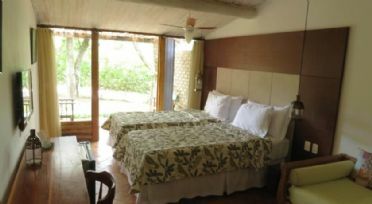 Breakfast at hotel and departure at 08:30 am to reach the valley "Vale do Capão". 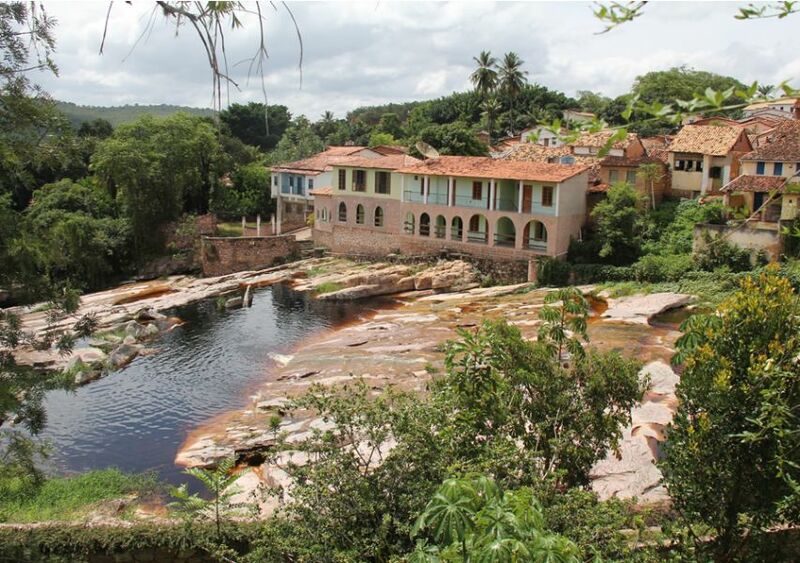 After 75 km in air-conditioned vehicle, you will start the trek on the path that leads to the "Cachoeira da Fumaça" with about 380 meters high. 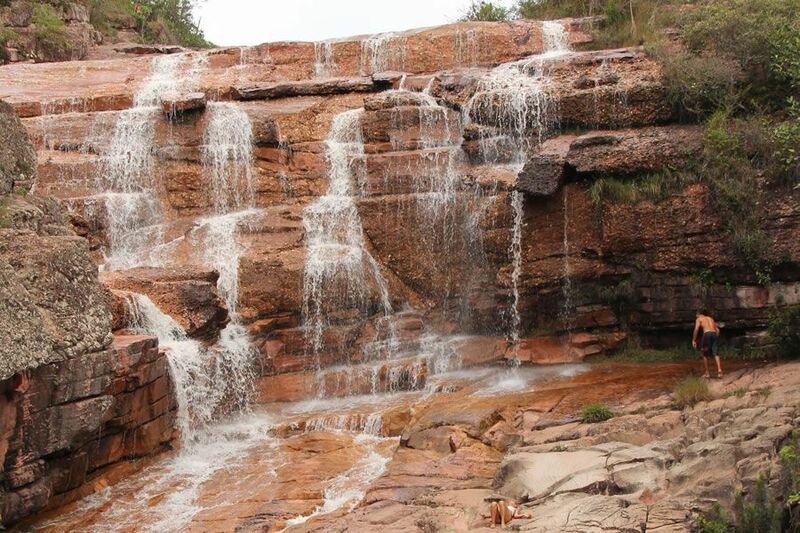 Today we will know "Riachinho" and the impressive "Cachoeira da Fumaça", with its 400 meters height. 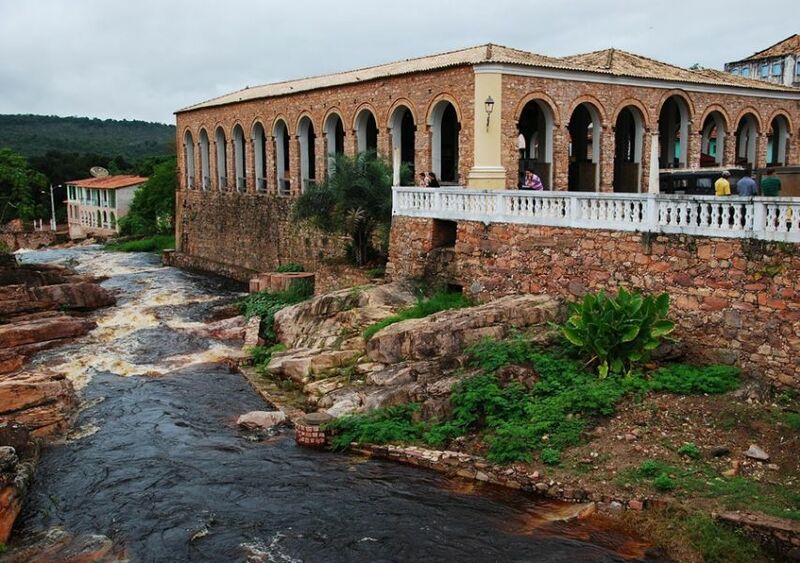 Starting from the seat of the guides do Capão, there will be 2 km uphill and more 4.5 km in the plains to reach the waterfall, characterized by the presence of water only during periods of rain and where you can see the valley "Vale da Fumaça". 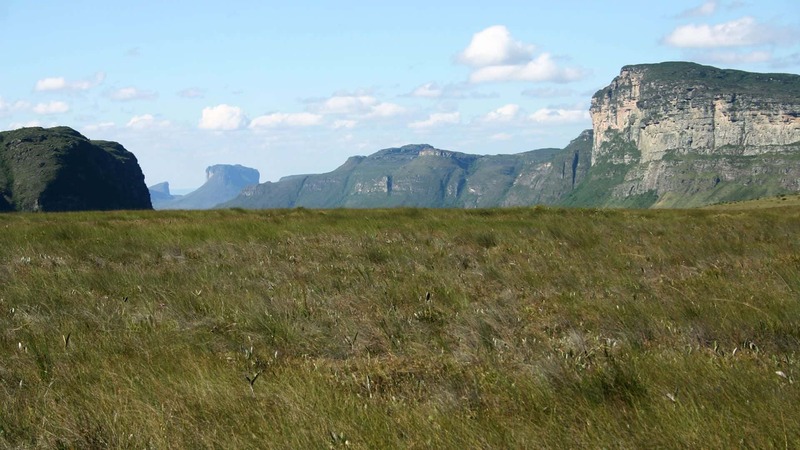 Pause for a snack and return along the same path, admiring the beautiful plateau. Return to the city of Lençóis around 06:00 pm. 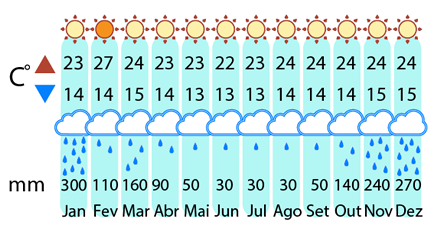 In total have been paths 13 km of trails and 140 km by car. 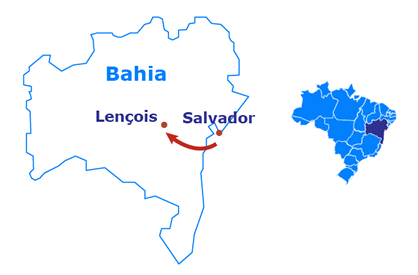 At 07:00 am departure to reach the bus station of Lençois where you board the air-conditioned bus departing at 07:30 am to the city of Salvador, along 390 km of paved roads for a period of 7 hours. 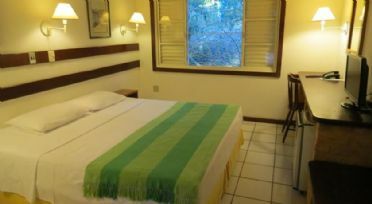 Arrival at 02:30 pm and later proceed to the airport or to the hotel. 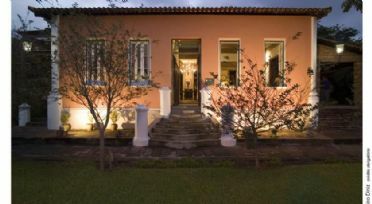 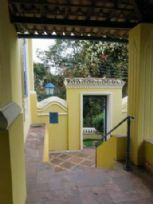 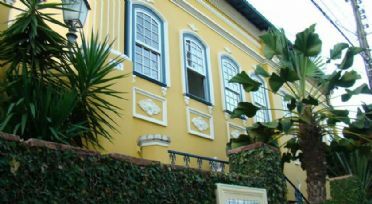 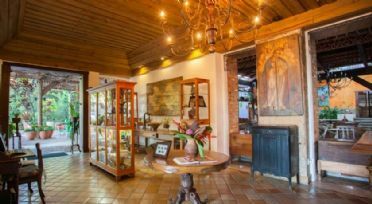 The hotel Alcino Estalagem boasts gardens, is elegantly decorated and offers free Wi-Fi in public areas. 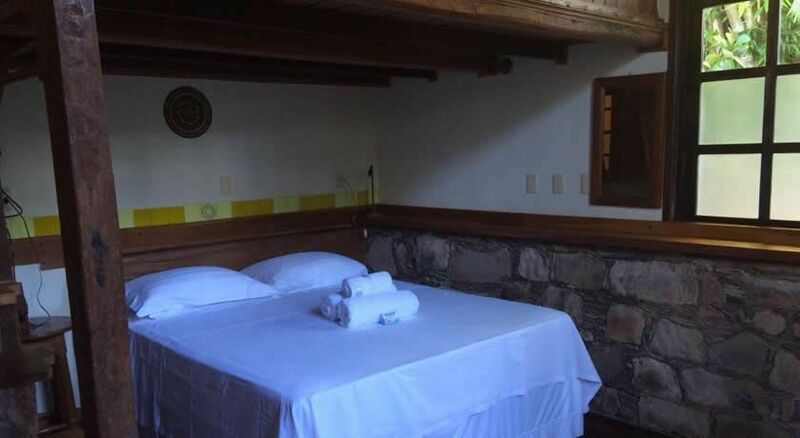 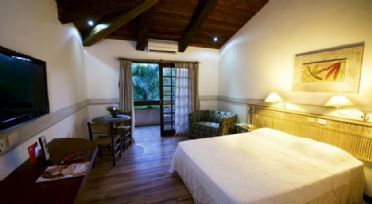 The ar-concioned rooms at Alcino Estalagem feature modern, rustic décor and private bathrooms. 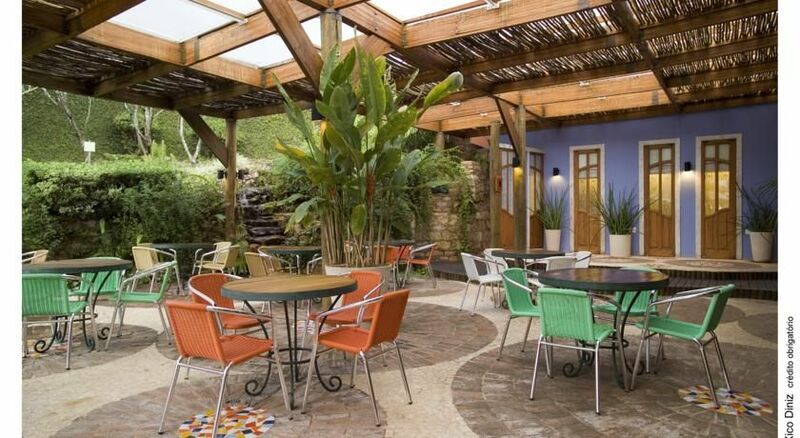 Located just 500 metres from Lençois centre, this hotel features a pool by the garden and offers free Wi-Fi in public areas and a buffet breakfast. 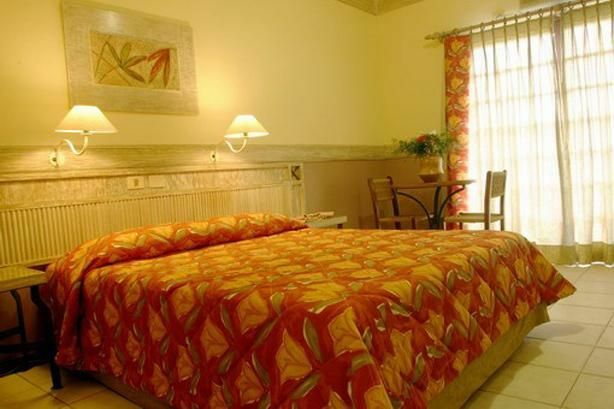 The air-conditioned rooms at Hotel de Lençois have a TV, minibar and private bathroom. 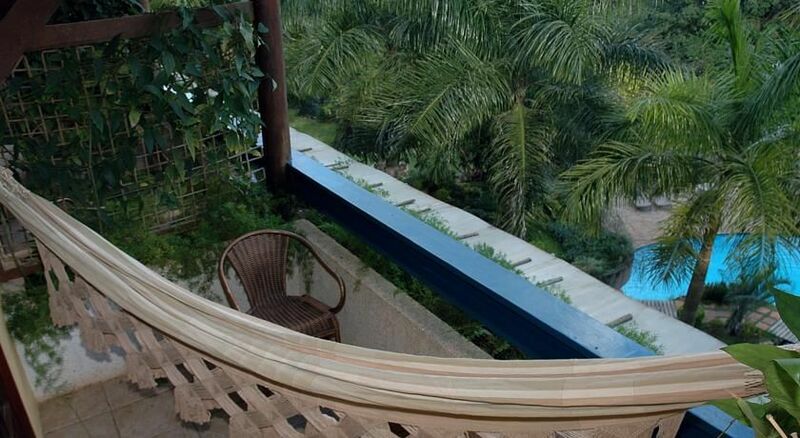 Most offer a balcony with garden views, while some include an LCD TV. 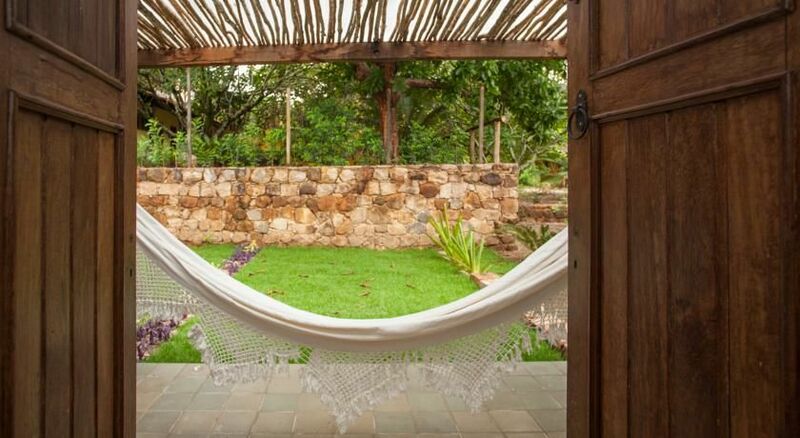 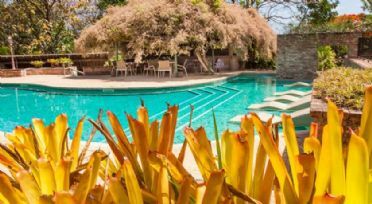 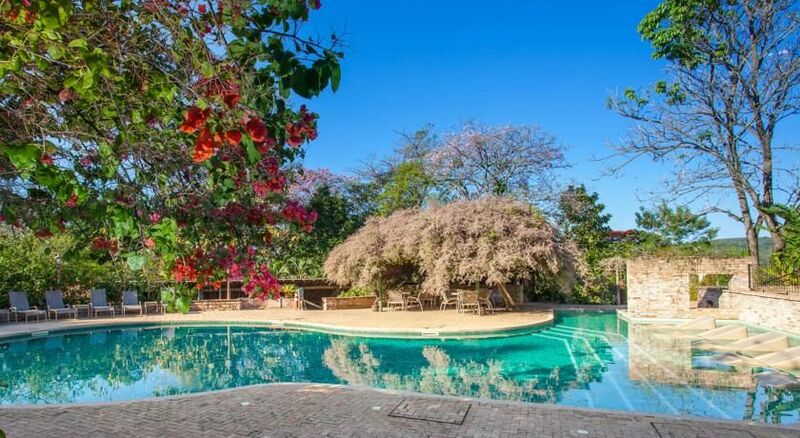 The hotel Canto das Aguas boasts beautiful gardens, a sauna and swimming pool. 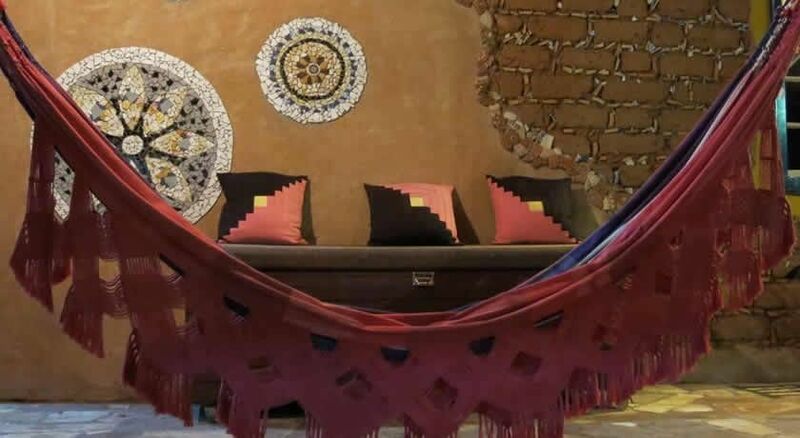 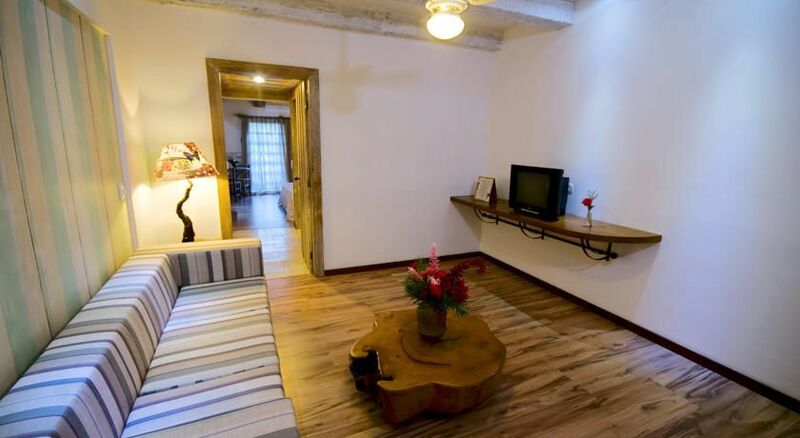 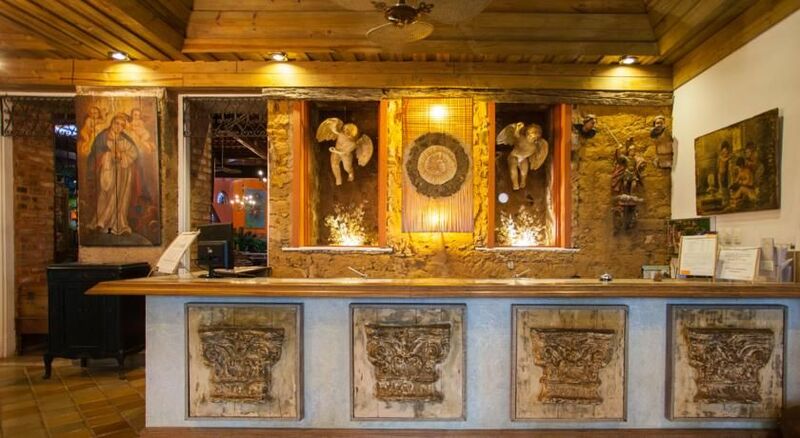 The eco-friendly hotel is elegantly decorated and offers free Wi-Fi in public areas. The rooms at Cantos das Águas feature modern, rustic décor with balconies that offer garden and river views. They also have a minibar, flat-screen satellite TV and private bathrooms. 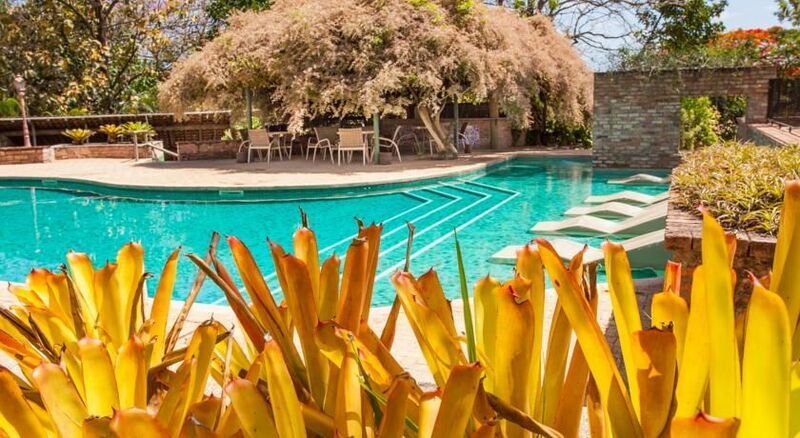 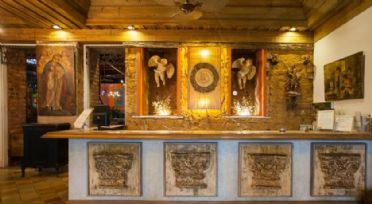 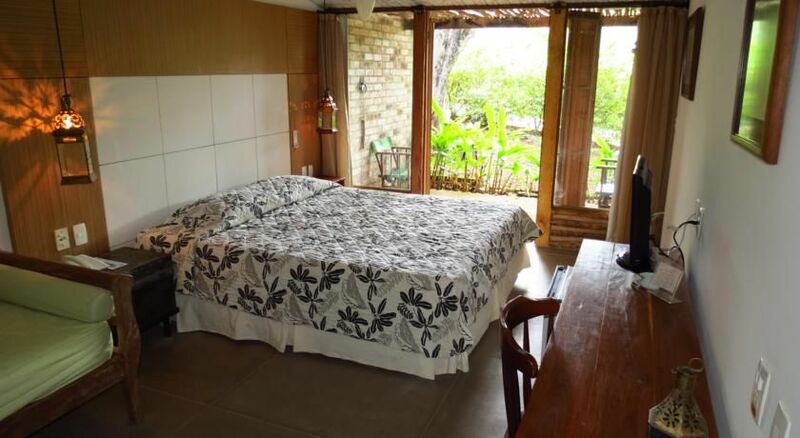 This hotel is located in the heart of Lençois providing amazing landscape views of Chapada Diamantina National Park. 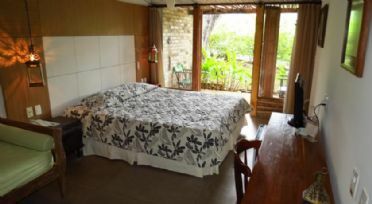 Portal Lençois offers accommodation with private balcony and an outdoor pool. 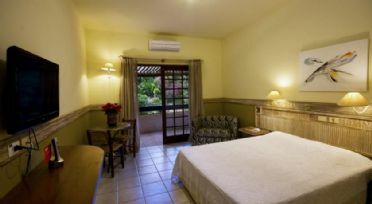 Rooms are air conditioned and feature a minibar. The private bathrooms have showers and the balconies offer garden and pool views while lying in your relaxing hammock.